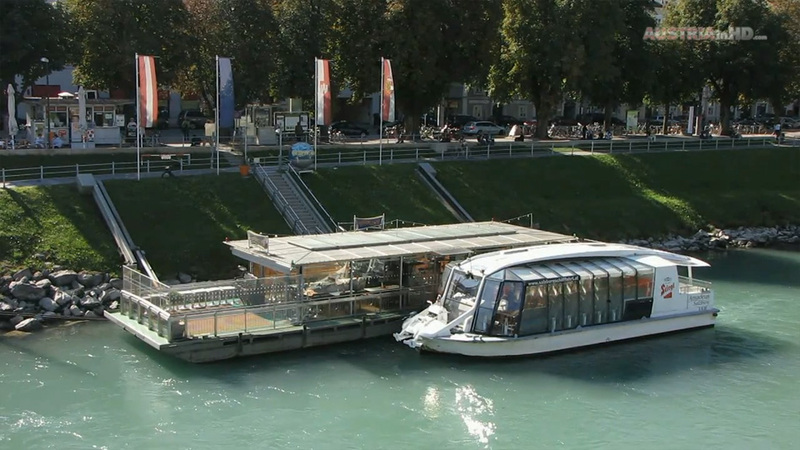 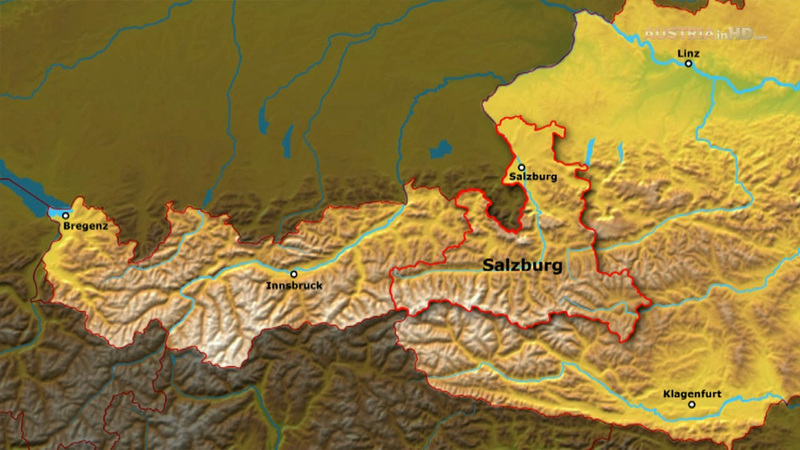 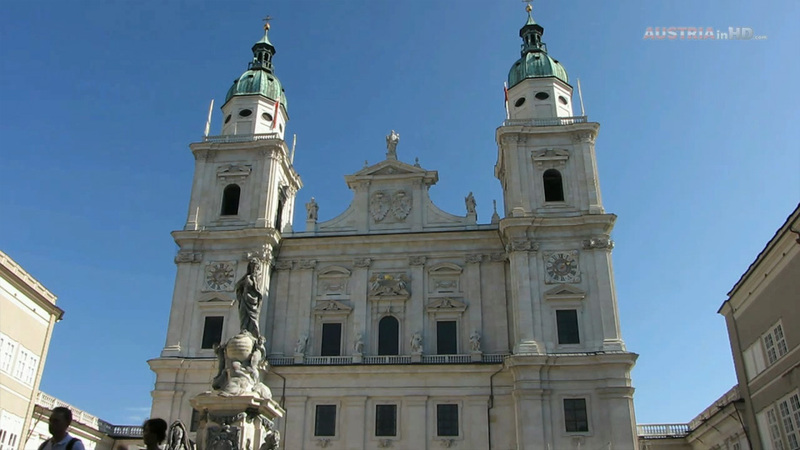 Compact informations about destination Salzburg City Centre and a range of sights, places of interest and tips for your leisure time are shown in the Salzburg City Centre online HD video travel guide (show map). 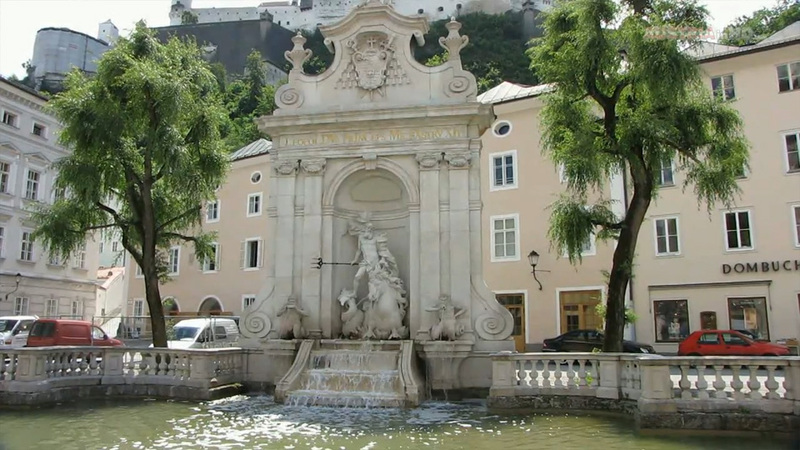 Real, current and exclusive high definition video footage about Salzburg City Centre (no slideshow with old photos or upconverted lower resolution clips)! 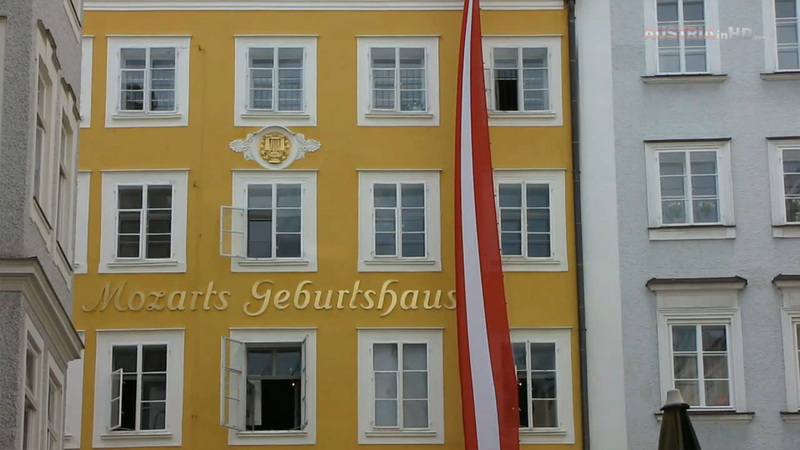 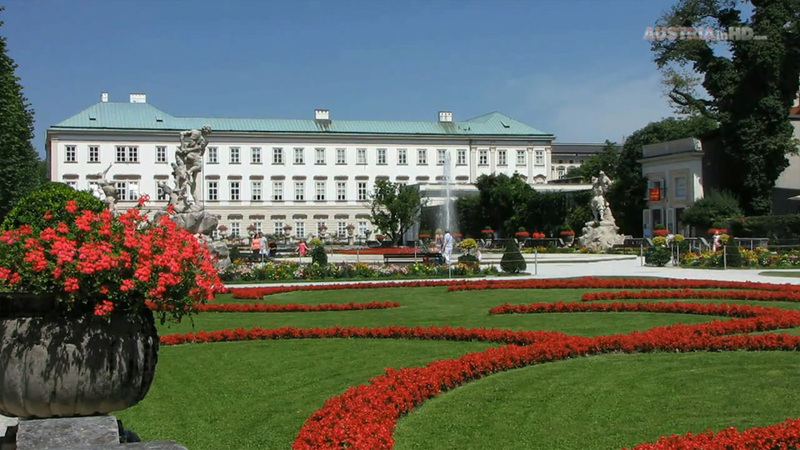 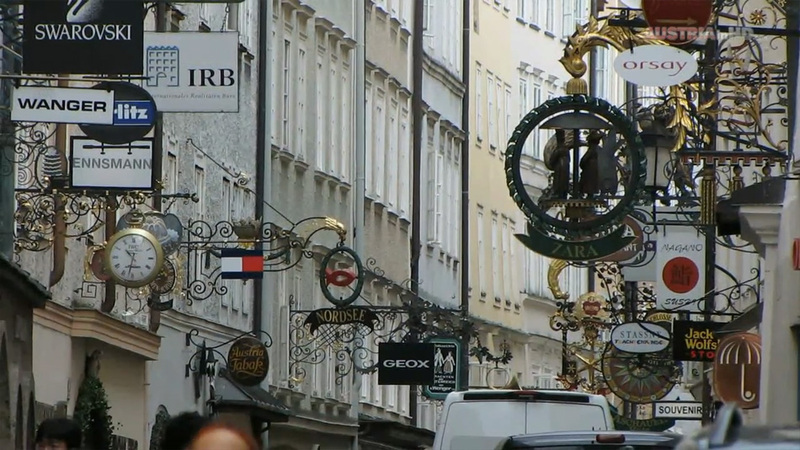 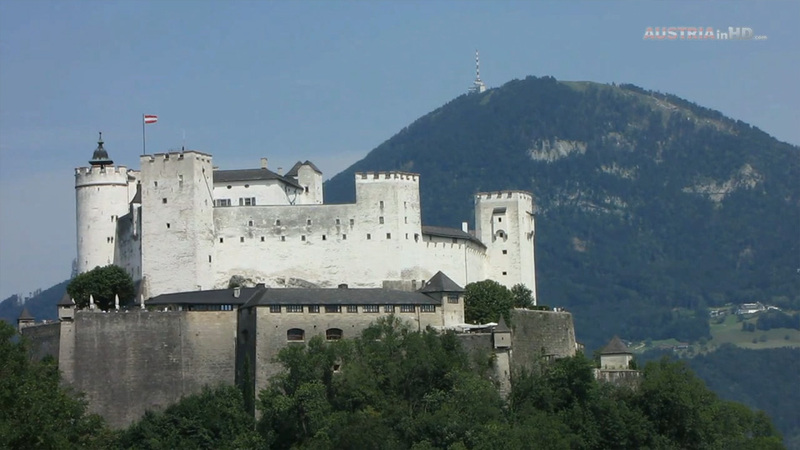 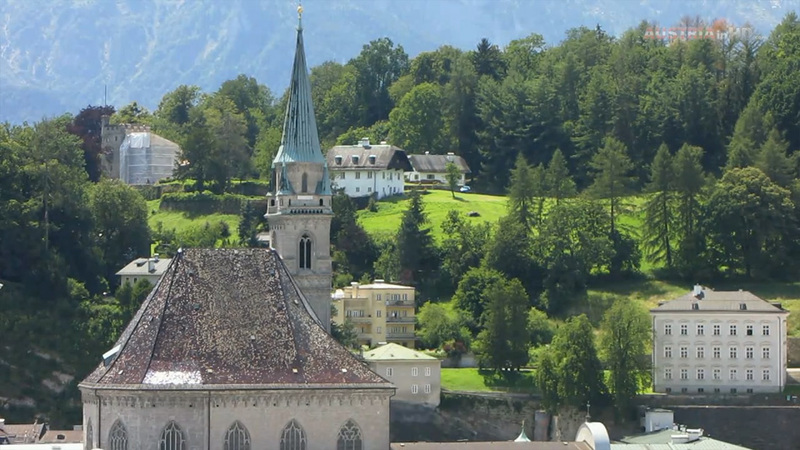 AUSTRIAinHD.com HD-Videotravelguide "Salzburg City Centre"